Charlotte is one of the largest and fastest growing cities without Major league baseball and also the 3rd largest media market without MLB as well, Just behind Sacramento and Orlando in which both of there states already have multiple MLB teams. In the year 2020 the city will have a population of over 3 million people. Charlotte is the largest city in the state of North Carolina and is the home of the NFL Carolina Panthers And the NBA Charlotte Hornets and also the Nascar Hall of Fame. Charlotte is the 2nd largest banking community trailing only New York and Bank Of America is headquartered in our great city. 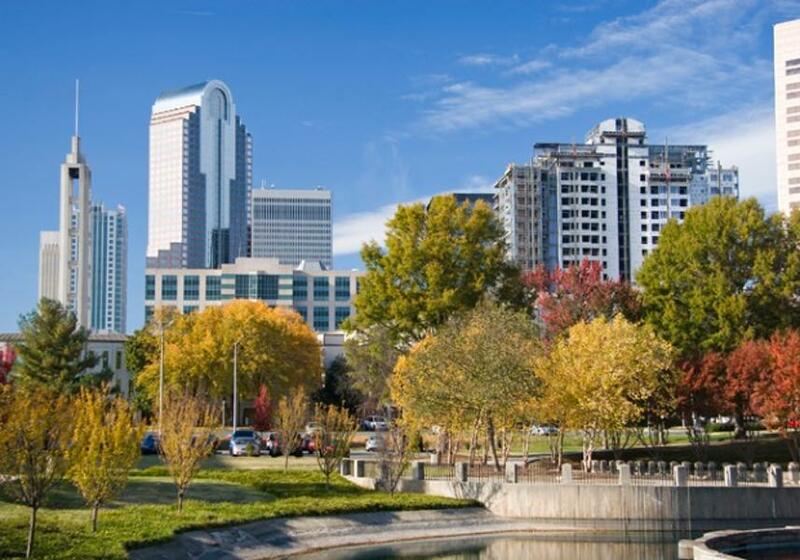 Charlotte is the home to many fortune 500 companies and also has been one of the fastest growing cities in the past 20 years and currently North Carolina is the 9th fastest growing state. Charlotte was also chosen as one of the top 10 most affordable cities to live in. In the summer of 2015 MLB Commissioner Rob Manfred selected Charlotte for future Major League Baseball Expansion and recently during this years All Star break the Commissioner again announced Charlotte along with Montreal and Mexico City for future expansion.